Maxvision gained another honor - Corporate news - Maxvision Technology Corp. The 2015 New Year's Greeting Party of Security Protection Industry in China sponsored by Shenzhen Security Protection Industry Association, http://www.cps.com.cn/, the China Public Security periodical office, Smart China Federation ended on January 7, 2015 in Caeser’s Place of Windows of The World. Leaders of the competent authorities, security product entrepreneurs and award-winning enterprises gathered on the party for purpose of better cooperation and friendship. 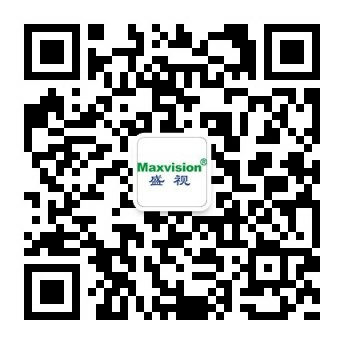 The “Third Term of Recommended Urban Construction Brands/2014 Top Ten Innovative Products in China’s Security Protection Industry” awarding ceremony was held on the party and Maxvision became the winners of two awards among more than 200 enterprise candidates.